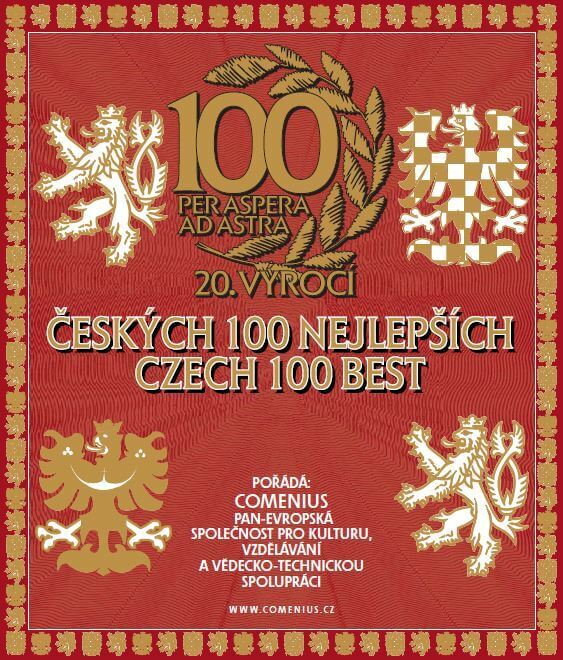 TEDOM ranked at the 52nd place in the annual competition of Czech Top 100. Compared to last year, it improved by three places. The ceremonial announcement of the winners took place on 25th November 2016 in the Spanish Hall of the Prague Castle. The aim of the competition is to find, select, promote and publicly ceremonially appreciate Czech companies that achieve excellent, extraordinary or positively remarkable results on a national scale. You can see the overall company rankingsthere.